Hawaii loves the Pacific Northwest. So many people who grow up in Hawaii end up moving to the Portland or Seattle area and it seems like the love is being reciprocated by the brewing world. 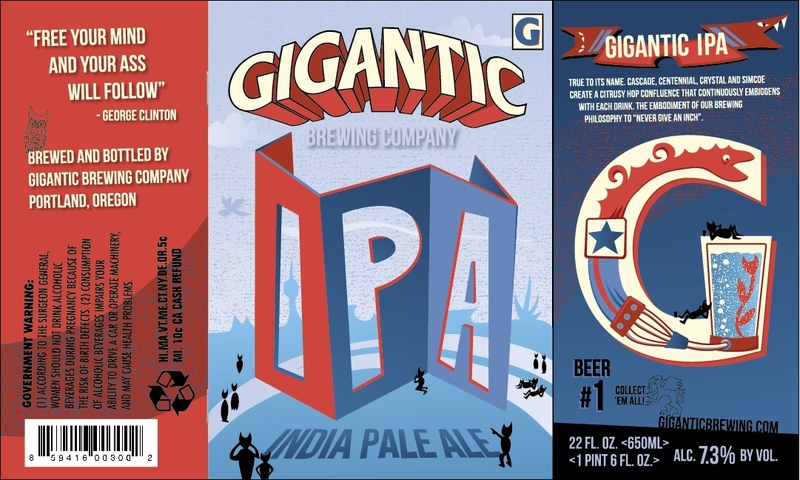 I just got word that Portland based Gigantic Brewing Company will soon be distributed to Hawaii. 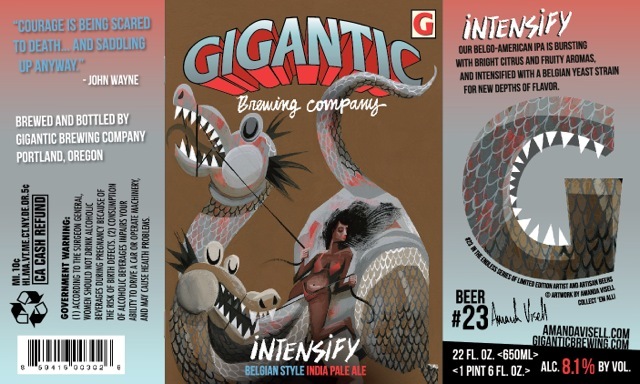 They join fellow Portland brewer Breakside, who recently started shipping their award winning beers to Hawaii. 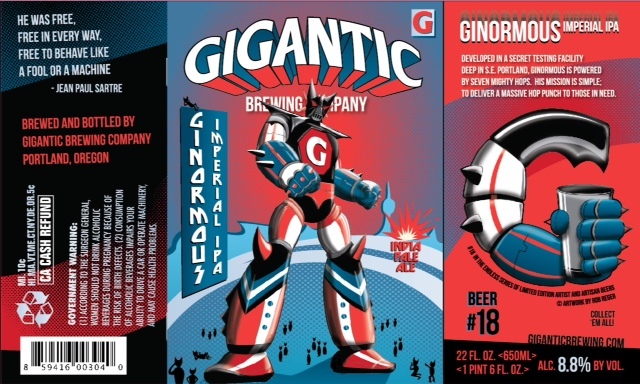 I don’t have an ETA yet, but here are the four beers slated to come to Hawaii. 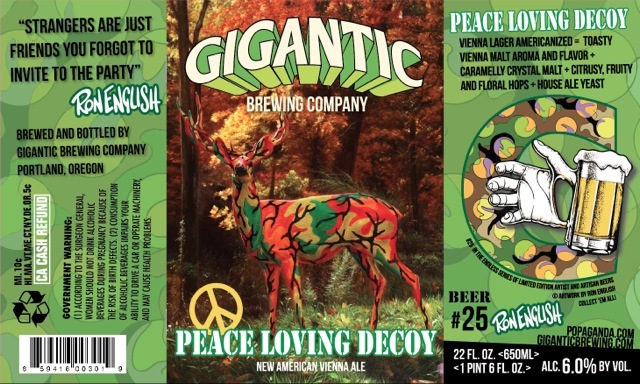 Tags: Gigantic Brewing Company, New Beers. Bookmark the permalink.